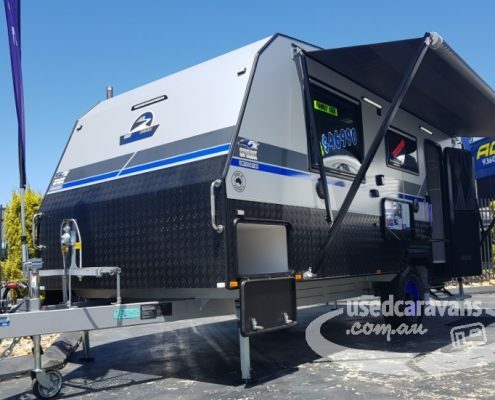 After years design and manufacturing in the caravan industry, we have prided ourselves on understanding what customers really want in the current market today, modem design caravans at an affordable price. Our aim was to work alongside with a manufacture that would have the skills and knowledge to deliver innovative design, and a quality product. 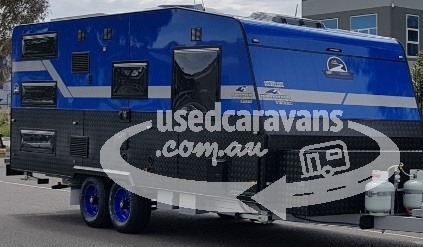 A major contributor in the decision making when purchasing a caravan or the ability to choose that right caravans to suit your vehicle. 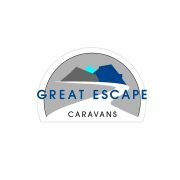 At Great Escape Caravans we can help you choose the right caravan to suit your needs. 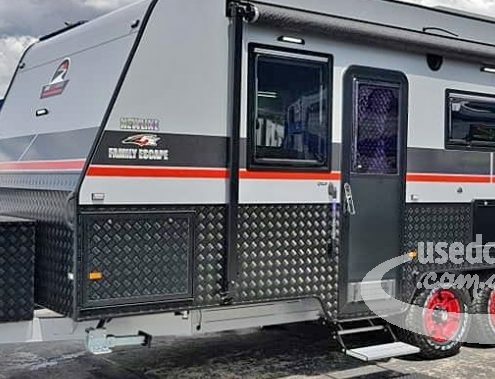 Our caravans are intended to be a home away from home, a safe haven for you and your family as you travel around the country, so if it’s one of our standard designs, or a bit more unique, which is why we offer services in building custom made caravans, while working closely with you, we will determine your exact individual specifications and requirements to deliver the perfect caravan.